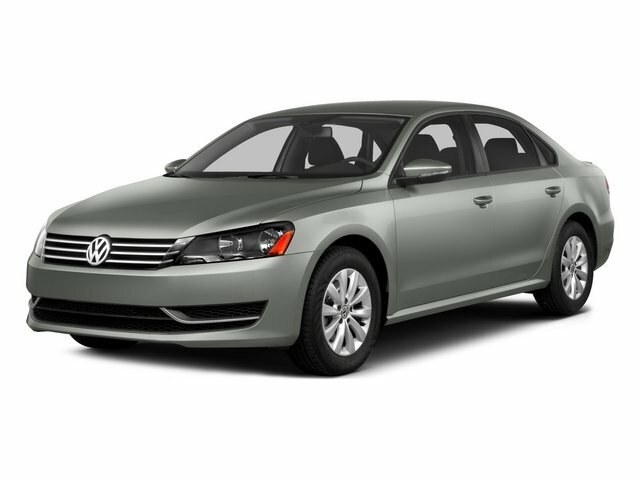 Description Check out this 2015 Volkswagen Passat 1.8T SE. Its Automatic transmission and Intercooled Turbo Regular Unleaded I-4 1.8 L/110 engine will keep you going. This Volkswagen Passat comes equipped with these options: Window Grid Diversity Antenna, Wheels: 17" Sonoma Alloy, Wheels w/Silver Accents, Vw Car-Net Selective Service Internet Access, Vw Car-Net Emergency Sos, V-Tex Leatherette Seating Surfaces, Variable Intermittent Wipers w/Heated Jets, Valet Function, Trunk Rear Cargo Access, and Trip Computer.